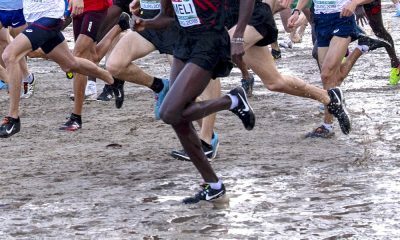 Mark McKinstry and Fionnuala Ross are among the athletes named in the NI team for next month’s IAAF permitted cross country meet. 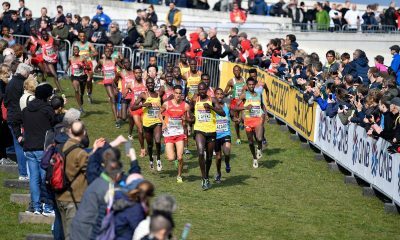 Northern Ireland has named its team for the IAAF Northern Ireland International Cross Country on January 19. The top cross country international meet will take place at the Billy Neill Centre of Excellence, Dundonald after 10 years at the Greenmount Campus in Antrim. 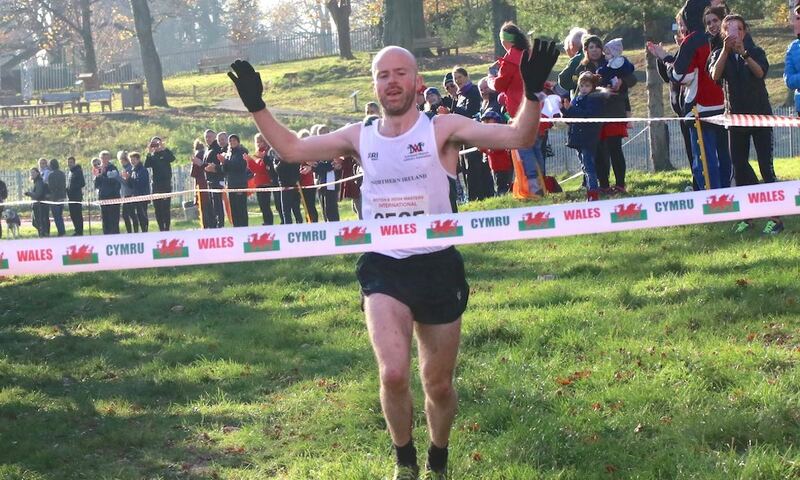 The senior men’s team for the Home Countries match brings together British and Irish Masters Cross Country champion, Mark McKinstry, with fellow masters athlete, Declan Reed, Commonwealth Games steeplechaser, Adam Kirk Smith and Conor Duffy who ran 30:34 at the recent Telford 10km. 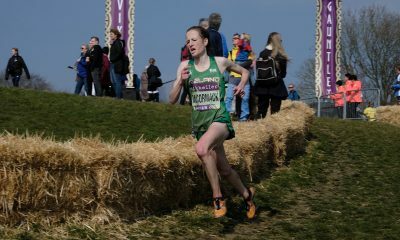 Fionnuala Ross leads the women’s team after representing Ireland at this month’s European Cross Country Championships. Ross, who claimed bronze at the Irish Cross Country Championships, also won the Leeds Abbey Dash 10k in November where she ran a personal best 33:30. 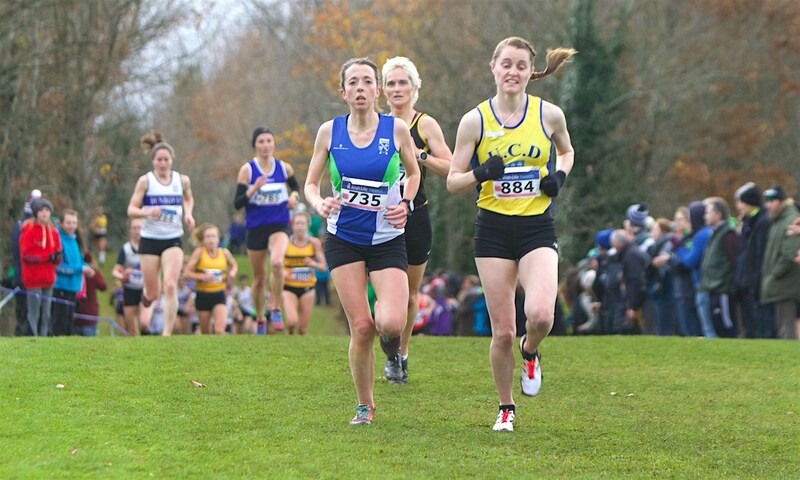 The Armagh AC athlete is joined in the quartet by Olympic marathoner Breege Connolly, Teresa Doherty and Nakita Burke who have all put in excellent performances at the Irish Cross Country Championships and domestic road races. 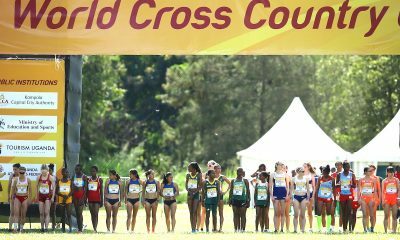 Northern Ireland has also named its Celtic Cross Country team for under-17, under-20 and under-23 athletes in the January fixture. Eoin Hughes, Craig McMeechan and Rebekah Nixon are among the under-23 team, while Grace Carson and Conal McLean feature in the under-20 team. The Scotland team for the cross country meet has also been announced and can be found here.